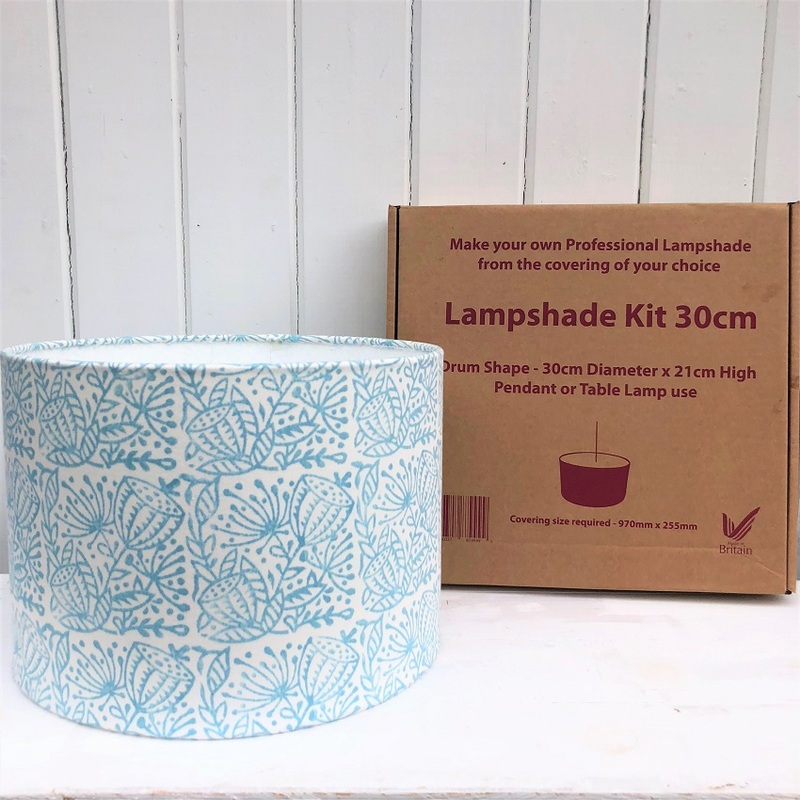 This 30cm Lampshade Making Kit comes with everything you need to hand Block Print yourself a ceiling or table-lamp shade, comes with easy to follow step-by-step instructions and everything you need to print and make your drum lampshade. 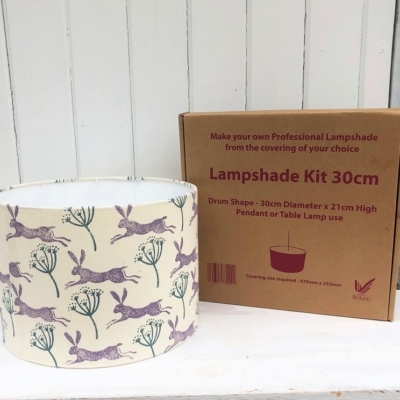 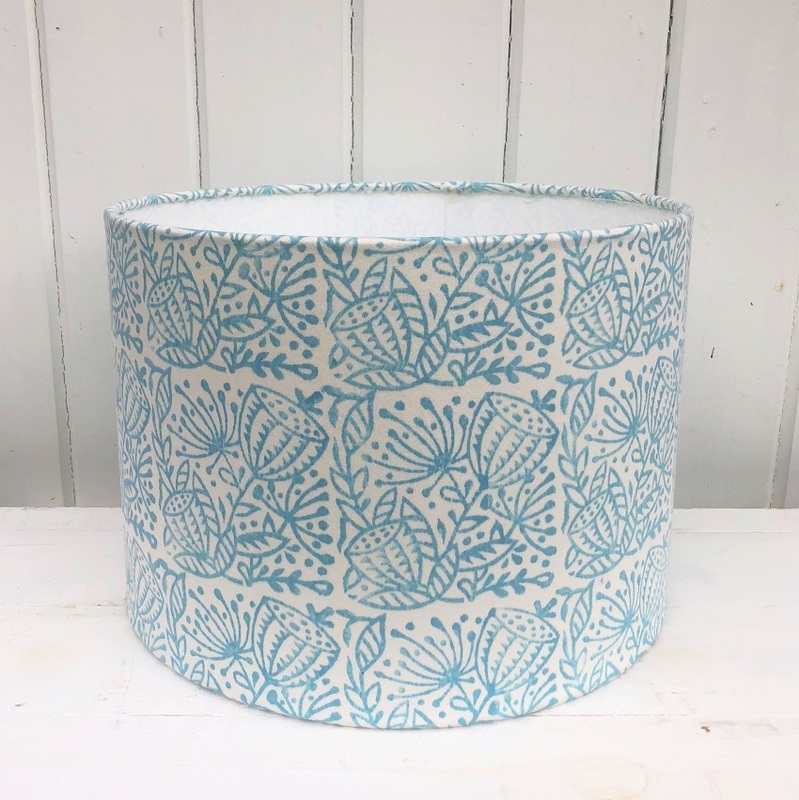 Our kit makes you a professional 30cm Drum Lampshade which you can make once you have printed the fabric with your Seed Head Repeat Printing Block, and you can choose to make it as a Pendant (ceiling) lampshade or for a table lamp. 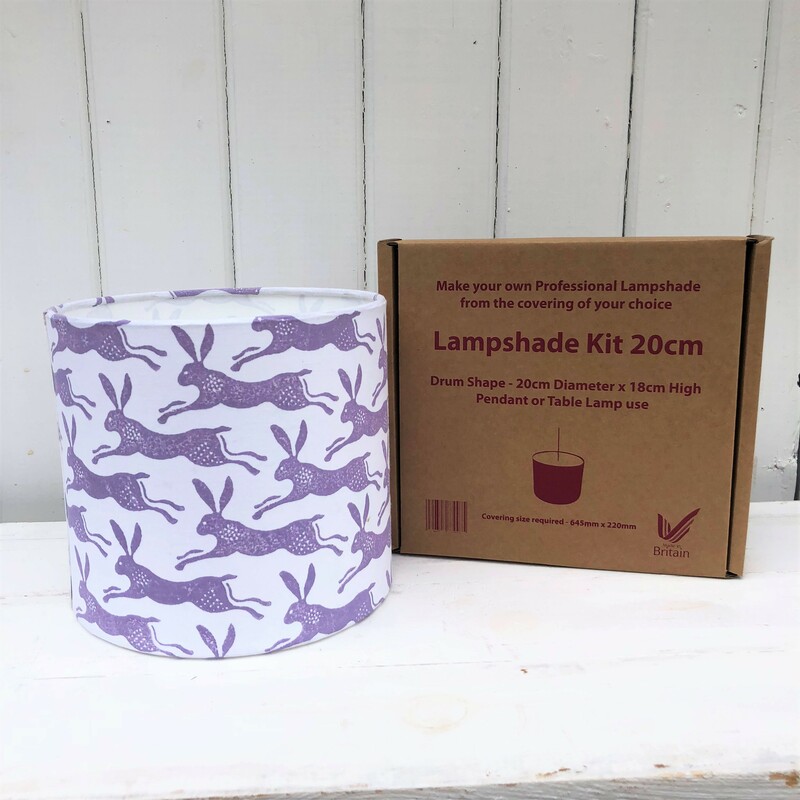 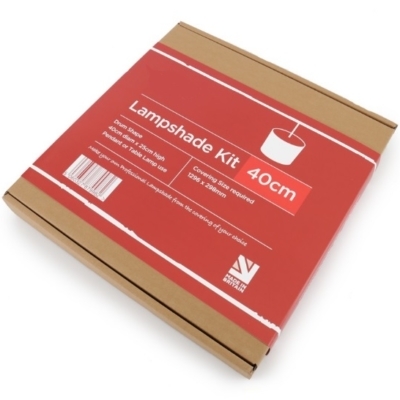 The Lampshade part of the kit includes: metal ring set, adhesive tape, sticky-backed PVC, finishing tool and full step-by-step instructions. 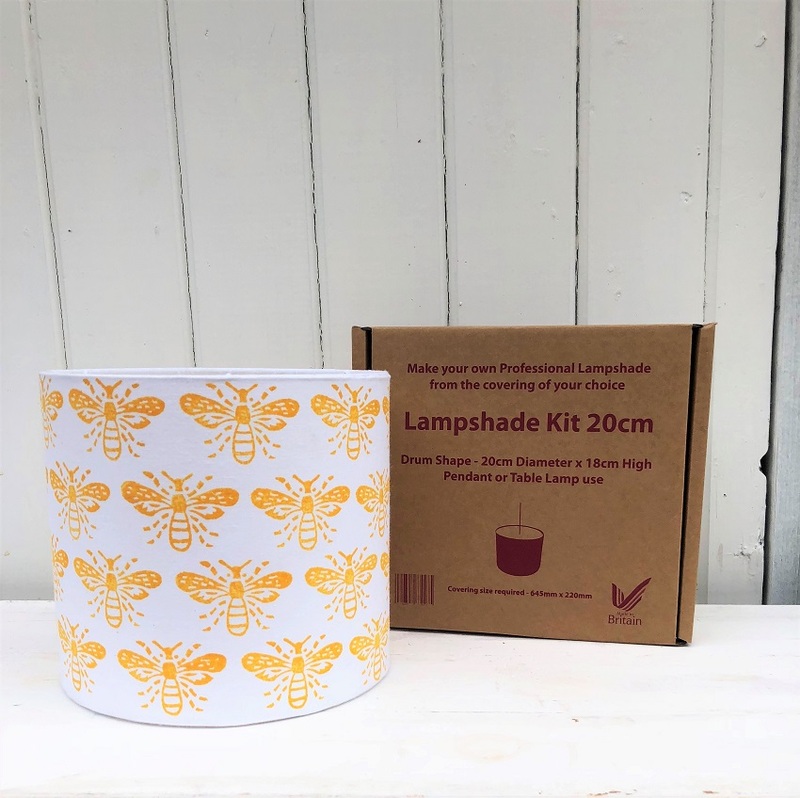 You can only make one lampshade using this kit, but you can continue using the Printing Block for other projects! 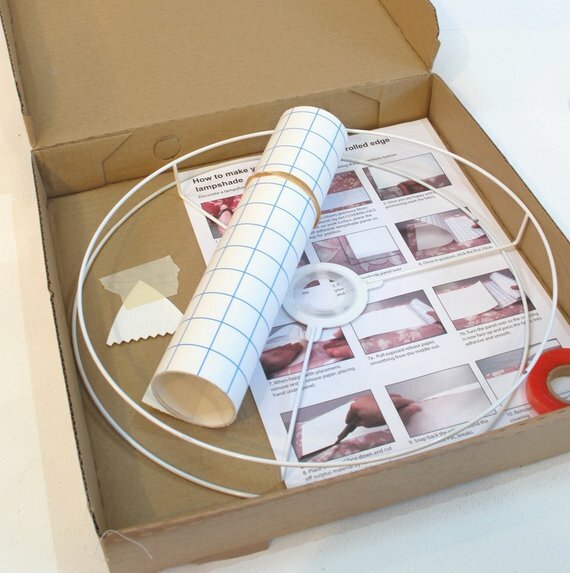 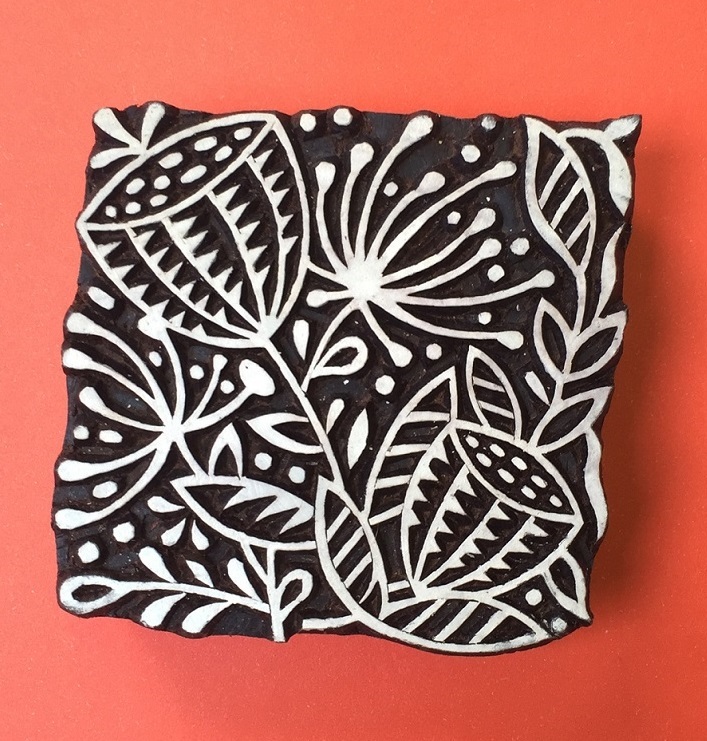 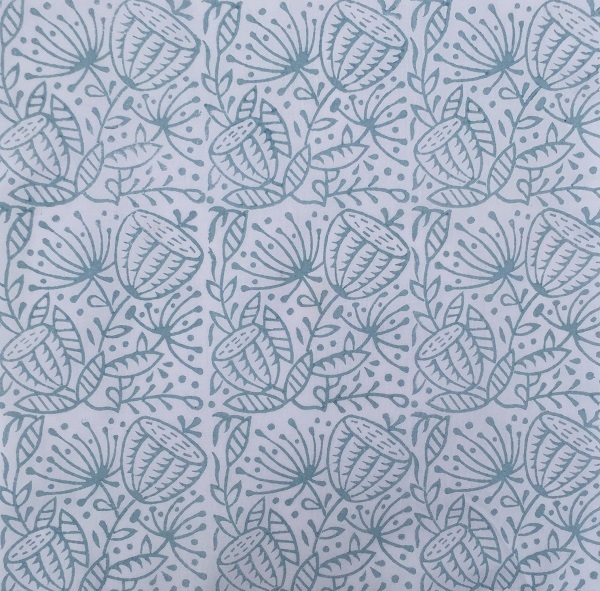 Great present for a beginner/ advanced printer, or add on item to your Block Printing collection!